Now, here are the 10 things you didn’t know about Malaysia’s car number plate. 1) Did you know certain alphabetical letters are omitted from our car plates? The letters I and O are omitted from the alphabetical sequences due to their similarities with the numbers 1 and 0. The letters Z is omitted and reserved for use on Malaysian military vehicles. This answers why the W series’ traditional 7-character format was exhausted at WYY 9999 not WZZ 9999. For the new series, the last number will then eventually be WYY 9999 Y. 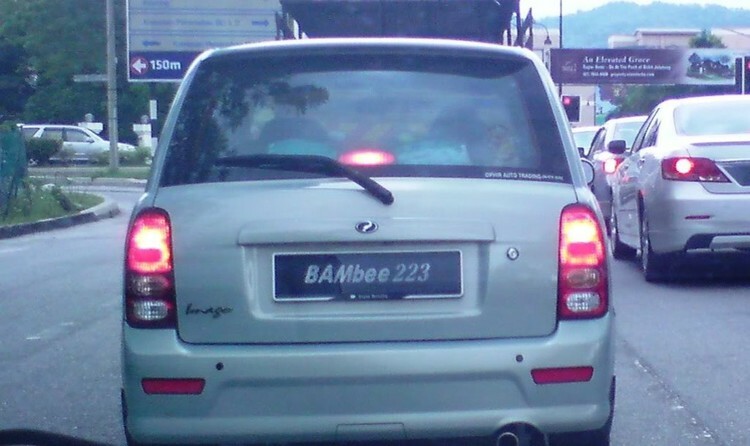 2) Why Cars in Perak Were Registered as letter ‘A’, Selangor as letter ‘B’ and so on? 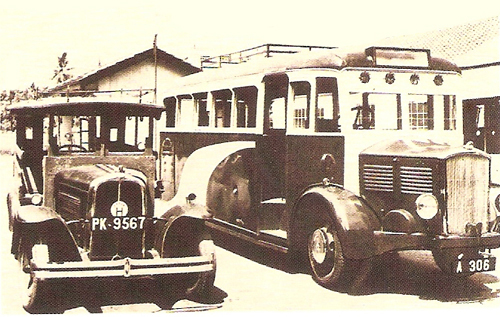 In the early days before 1945, Perak was PK and Penang PG. The British Military Administration restarted the system in 1945 with ‘A’ for Perak, ‘B’ for Selangor etc to prevent confusion between Singapore and Selangor, Perak and Penang etc. 3) Which States Have the Most Cars Registered after KL? On average, some 1,100 new vehicle numbers are recorded in KL daily, compared to about 500 in Johor and 300 in Selangor. 4) When was the first car in Wilayah registered? 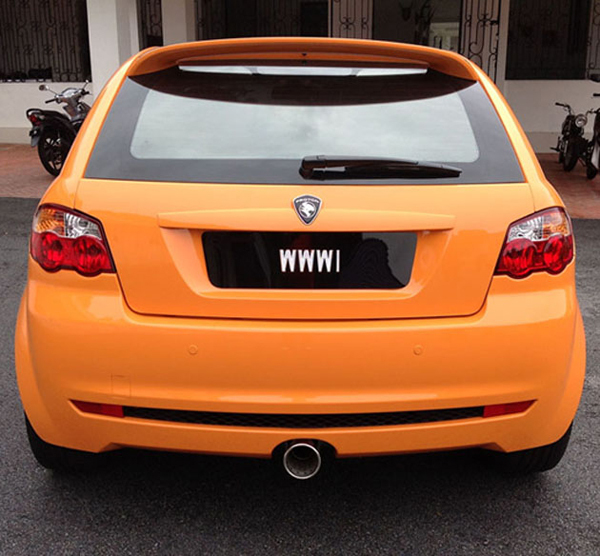 W 1 was the first registration plate of Kuala Lumpur and it was registered in 1974. 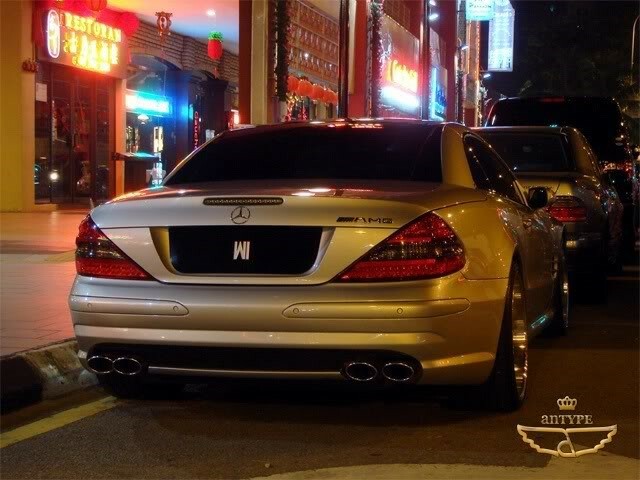 5) What are some of the most expensive number plates in Malaysia? 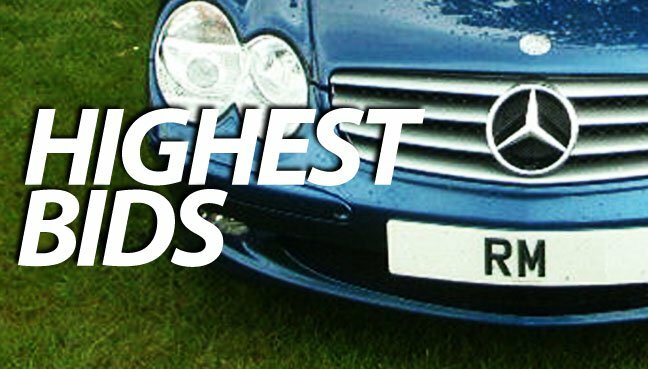 6) Which number plate series has garnered the Most Total Tender Value? 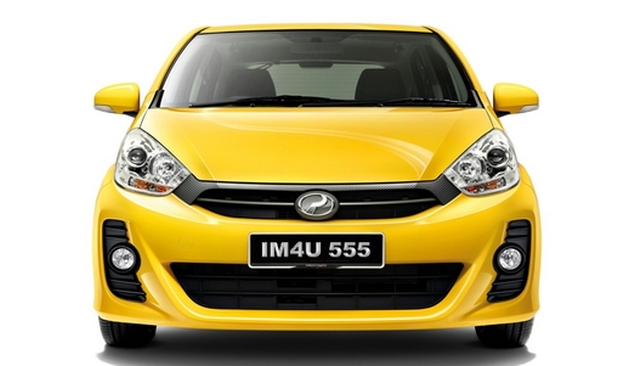 Did you know Perlis’ RM number plate series has garnered the most total tender value? According to state JPJ director Zulhasmi Mohamad, the total number of bidders for RM number plates was 6,272. Perlis’ RM number plate series garnered 1,507 winning bids nationwide, with the total tender surpassing RM7 million in year 2015 – the highest ever received by the state Road Transport Department (JPJ), Bernama reports. The largest bid was RM297,000 for ‘RM 8′ by a company outside of Perlis. 7) How is the number plate of Military like? The Malaysian military uses Z as the starting prefix of a licence plate, followed by a second prefix letter to denote the branch of the military. 8) Does Taxi have a different number plate? Most newer Malaysian taxi assume a H prefix at the start of its plate, followed by its respective location prefix such as HA: Ipoh, Perak, HB: Klang Valley, Selangor, HW: Kuala Lumpur and so on. 9) What about those number plates with special prefixes? 10) How about G1M & 1M4U Plates? G1M stands for Gagasan 1Malaysia and this series of number plate is handled by Kelab Explorasi 7 Benua Malaysia (KE7B). Proceeds from the plate sales were used to fund the club’s trek expeditions to places like Mount Everest and Greenland and also channeled to National Athletes Welfare Foundation, Malaysian Children’s Hope Foundation and the Poverty Eradication Foundation. The 1M4U plate has been introduced in conjuction with the 1Malaysia For Youth movement, with the objective of it helping to raise funds to support the movement’s activities. The plate cannot be registered in Langkawi or Labuan, unlike previously with the G1M plate.